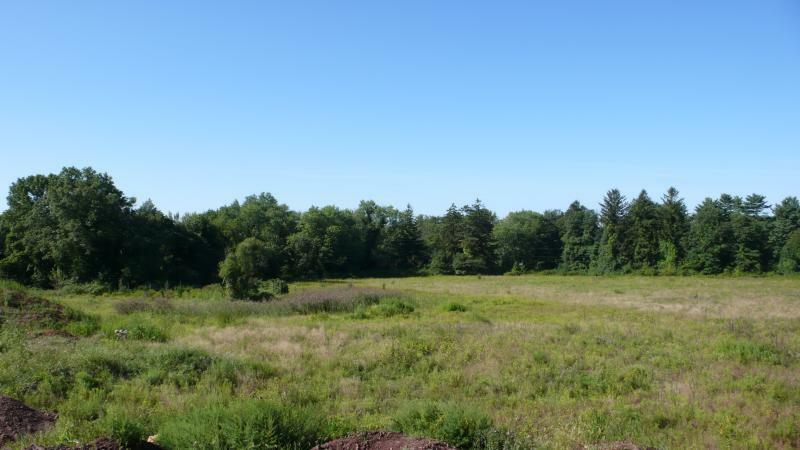 Largest (14.3 acre) and private parcel of 4-lot Cul-de-Sac development. 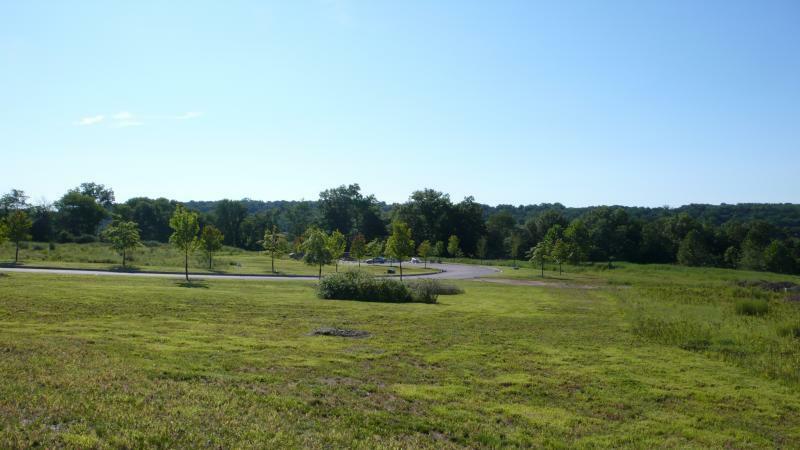 APPROVED building lot in desirable Far Hills. Partially open but mostly wooded. Less than 3/4 mile from Far Hills & NYC Train. 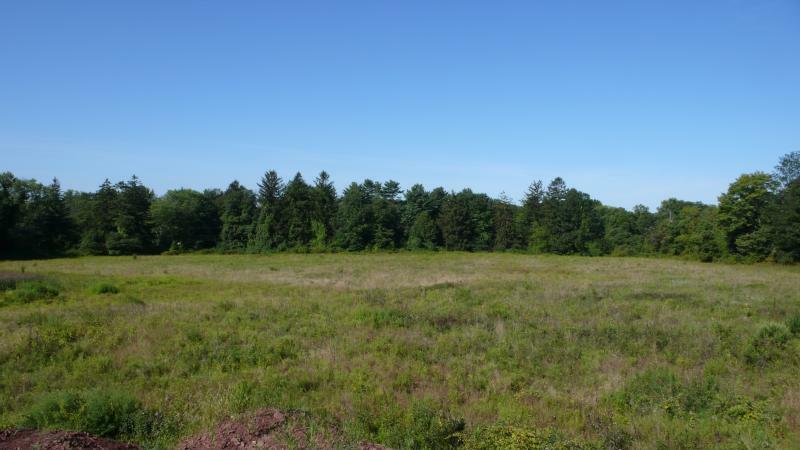 APPROVED building lot, Build your dream home tomorrow! 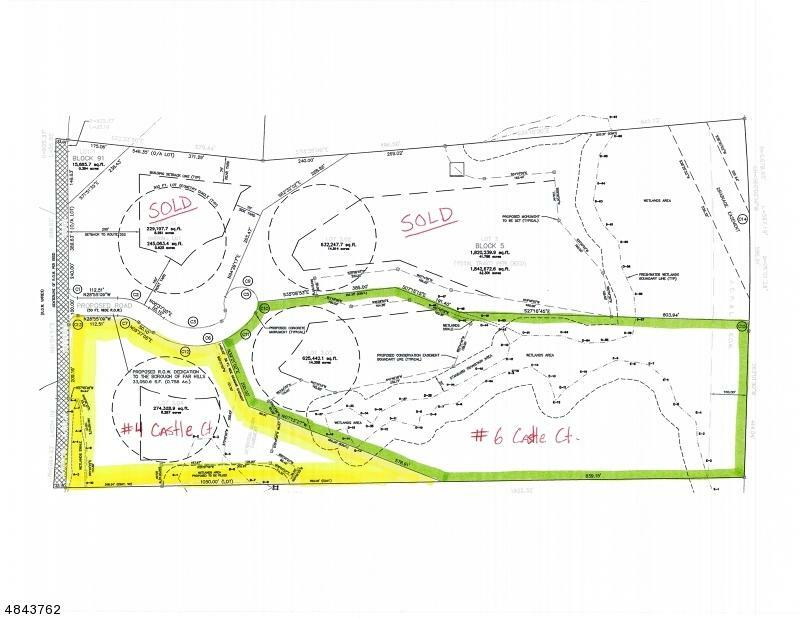 1 of 2 parcels remaining in 4-parcel development. Free Architectural consultation & seller financing available.